The Island of Biliran, just north of Leyte, is another emerging tourist destination in the Philippines. It may be new to our senses but this neophyte province holds some of the nation's treasured jewels that could challenge the nearby commercialized tourist spots. The mainland island alone is surrounded by with must visit places in Biliran, giving emphasis on more than a dozen of waterfalls littered around the island province. 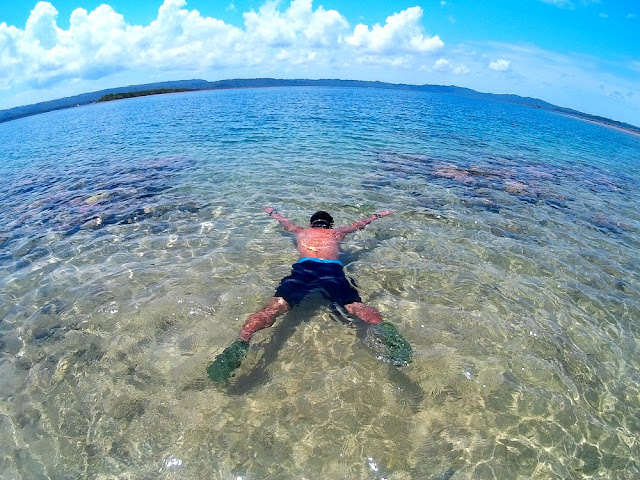 But of course your Biliran escapade won't be complete without stepping into the iconic Sambawan Island. 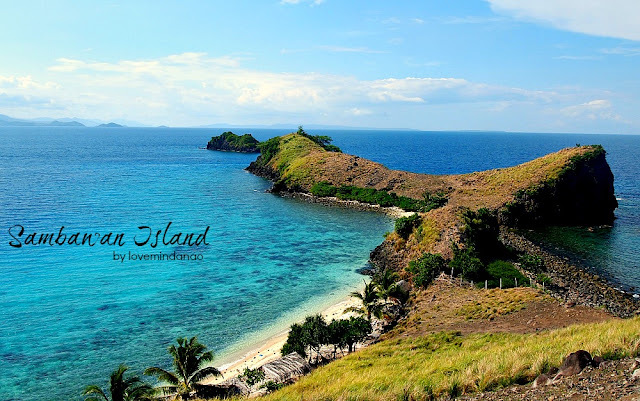 Sambawan Island is located off coast of the mainland Biliran and is part of the island municipality of Maripipi. At 7am in the morning, we hurried to the Municipality of Kawayan to hop into a motorized boat bound directly to Sambawan . It took us less than 30 minutes to reach the beach of the island. Even from afar, the elongated snake-like islet has its astonishing view under the clear blue sky. The beach of Sambawan has a number of open cottages and comfort rooms. The "operator" have created also concrete staircases leading to the view deck located on a hilltop with a 360 degree panoramic view . I would prefer if the development in the islet be limited to keep its pristine look . Erecting human made facilities are some of the big mistakes in the Philippine tourism industry, capitalizing more on the business interests rather than foreseeing a sustainable operation that would benefit the next generation through preservation and conservation. I just hope that the local government sees this before things turn out ugly in the future. Two of the stewards of the island, Arnel and Pete Casio, accompanied and assisted me to one of the hills of the island. At the view deck , you will have a 360 degree panoramic view of the crescent moon like islet including the island municipality of Maripipi. I was so determined to reach the southern tip of the island that even the two meter tall sharp blade prairie-like grass did not stop me from exploring the place. The splendor of Sambawan is accentuated with turquoise crystal water that would entice everyone who sees it to immediately jump into its tropical warm water . a. There is an entrance fee of Php 50.00 in the island. b. Visitors can stay overnight in the island by pitching your tent on the beach or simply sleep on the open cottages. c. Remember to bring enough food and water and other personal necessities . d. Do not bring any flammable materials on the grassland of the hills like cigarette as this can ignite grass fire. d. And don't forget to pack your garbage before leaving to keep this paradise pristine as always . Find your way first to Naval, the capital town of Biliran . Check my previous post for guidance. There are two ways to reach Sambawan Island . In Naval port , the ferry boat operated by Ma. Lourdes Bega Express leaves at exactly 10:00 am transporting passengers to the Island Municipality of Maripipi and returns to Naval 5:30 am the next day. Ferry schedule is only Mondays to Saturdays. Fare is Php 60.00 and travel time is 2 hours. From Maripipi you can hire a motorized banca to Sambawan Island for Php 500.00 back and forth or depends on the arrangement you make with the boat man. From Naval , as early as 6:00 am you can take the regular jeepney bound for Kawayan . Travel time is 30-45 minutes but the waiting time at the terminal is almost an hour. 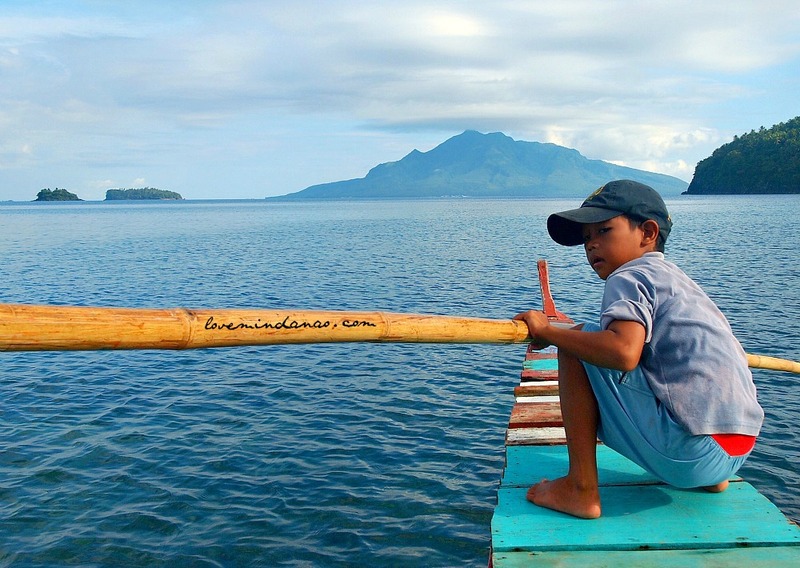 In Kawayan port, there are motorized boats where you can haggle for the price of the transport to Sambawan Island. In the case of this trip , we rented the boat for Php 1400.00 for a half day service with a direct route of Kawayan to Sambawan vice versa . For an overnight service the boat with a capacity of 10 people usually charge Php3000-3500. yun oh! ganda ng island love. i wont regret it getting my tan here ..
Hi Love Mindanao, just noticed, you have not been to my hometown Bacolod & Negros Occ.? Visit it during Masskara Festival - October. I would love to experience the Masskara Festival. I missed my opportunity last year due to conflict of schedule.. I hope to find a friendly local host in your lovely town. I was smitten with the photo of you going on foot the hilltop. Sambawan looks exquisite. The size of the island is something that I think I can trek all day. It wouldn't stop me from exploring, just like you did. It is quite a charm. Before I type in comment, I google where the hell is Biliran, and I thought it was in Bicol Region, lol. My HEKASI teacher would spank, lol. Anyway, I Just hope the beauty of Sambawan will be preserve and not be raped just like what happen to Boracay or Puerto Galera. The island looks interesting, especially its form. I never realized there are still a lot of places to be unraveled in our beautiful country!! Sambawan Island look real pristine and really beautiful. Beating the heat here would be really nice. 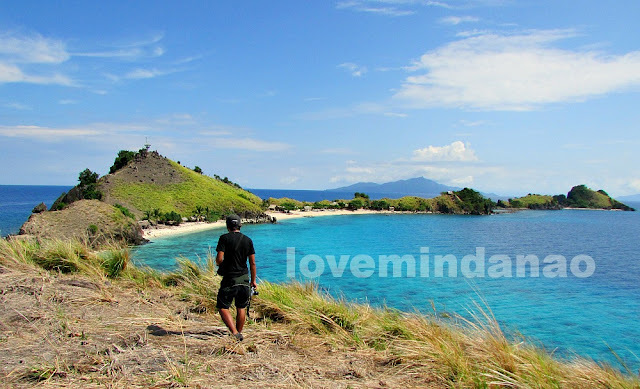 I am a certified Mindanaoan, I spent all my life in Mindanao but haven't heard of this Island. So shame on me. :(. But I have put this on my bucket list already. 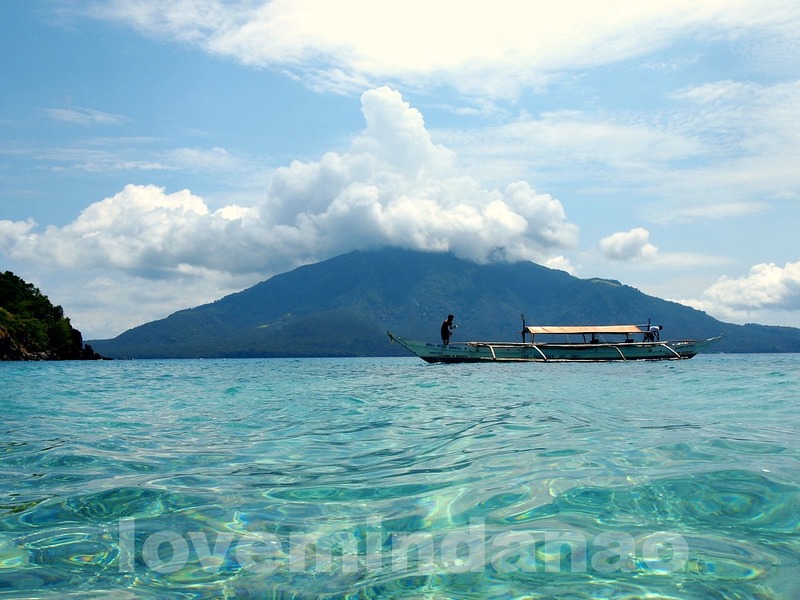 I love all the photos, it makes Sambawan Island more breathtaking. The entrance fee of 50.00 is not bad. Awesome place! Wow, Sambawan looks so beautiful! The waters look so pristine and the view's breathtaking! Your photos are enough to convince me to visit Sambawan and immerse myself in its beauty, although I'm sure being here and experiencing everything in person is more exhilarating. Let's hope the local government preserves the natural beauty of Sambawan. It'll be such a shame if this island will have to suffer the same fate as that of Boracay. Another pristine island in the Philippines, Sambawan Island should stay that beautiful and nice for years to come. :D So when you say overnight for the boat service, you would sleep in the boat? I sense that there are no hotels there for more convenient accommodation. The southern tip of the island looks like a great place to do your morning jogging don't you think? This place is beautiful and I wish that it remains as beautiful as it is now. This looks like a great place to visit in Mindanao (kidding I know it's in Visayas). Biliran has been one of the places I've wanted to go to since I started to love traveling. 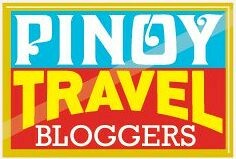 I'm thinking of doing this trip while traveling to Leyte. Hi kim . Would you believe if i tell you tha i am just using the Point and Shoot type of camera and a mirror less ... I have never used a DSLR . Great shots. What a nice place to visit. Malapit lang sa mga lolo ko. Pwede mg camp sa beach.. wow! I'd love that! The stairs leading on top of the hill, is a throw off. Is it a good place for snorkeling? I only went to Palo and Tacloban. Biliran is famous for EVRAA. Never heard of Sambawan too. I am from Ormoc City. The place is great and interesting based on what you convey in your post. Although it's a typhoon destination I am enticed with your photo of clear water. may mga Banca pro ba sun name available if we opt torent one way lng ?kc mahal ang 3500 overnight bka may pabalik na 500 LNG.is that possible ba? thanks for sharing this itinerary and tips. I just have a query. You can go directly to Kawayan Port without any boatman or contact and just find one you can haggle for trips to Sambawan?